Give any information you have to the official at the other end of the line. Alias: Bayani, Omid (born on the 3rd of March, 1975); and Carr, Wayne (born on the 7th of June, 1976). 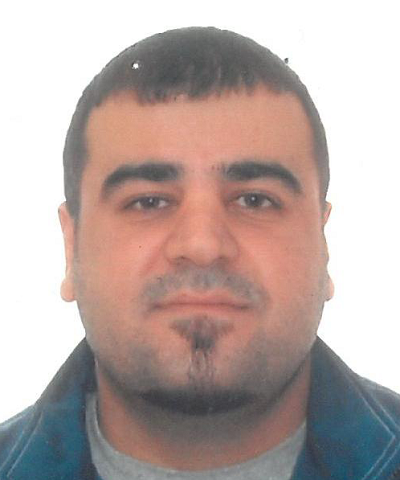 He was born in Iran on the 2nd of February, 1975 and his last known address was in Vancouver, British Columbia. He is inadmissible to Canada because of serious criminality. He was born in Seattle, Washington, USA on the 3rd of March of 1988. He has a teardrop tattoo under his right eye, a “LOVE” tattoo on his left knuckles, a spider-cross “MYLEE” tattoo on his left arm, and a “Hood Rich” tattoo on his right arm. His last known address was in Vancouver, British Columbia. 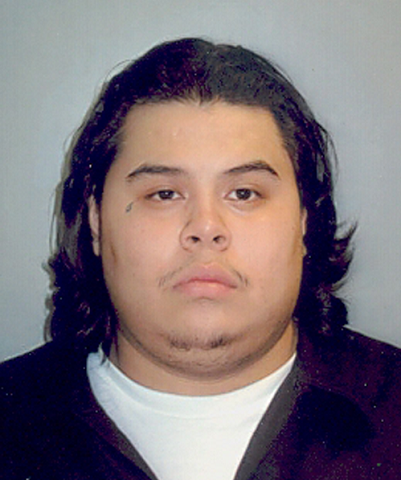 He is wanted for possession of a controlled substance for the purposes of trafficking and for possession of weapons. He is thus inadmissible to Canada. 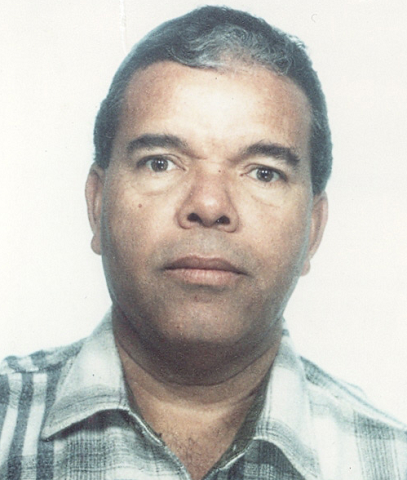 Alias: Espinal, Vladmir; Espinel, Oliver. He was born on the 14th of June, 1961 in Venezuela. His last known address was in Halifax, Nova Scotia. He has a 4.5 inch scar on his left kneecap. He has been convicted of an offence outside of Canada that if committed in Canada would qualify as a Canadian offence. He is thus inadmissible to Canada. 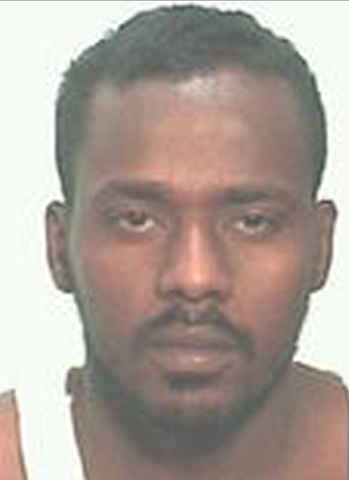 He was born on the 8th of January, 1980 in Saint Lucia and his last known address was in Brampton, Ontario. 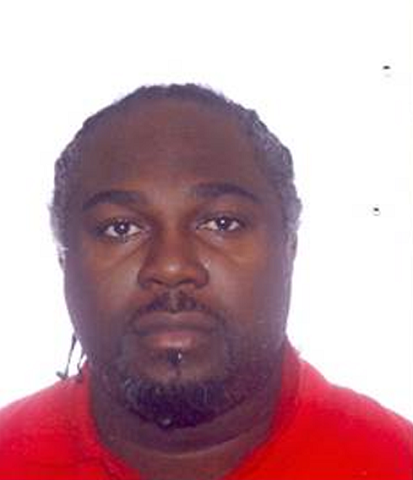 He is wanted for trafficking in a controlled substance and obstructing a peace officer and is inadmissible to Canada. He was born in Honduras on the 6th of July, 1956. His last known address was in Montreal, Quebec. He has violated human and/or international rights under the Crimes Against Humanity and War Crimes Act, or under international law. He is thus inadmissible to Canada. Alias: Sacirovic, Ivan; Elic, Mario, Elez. He was born in Yugoslavia the 9th of April, 1984. His last known address was in Toronto, Ontario. He has a tattoo on his right calf of a Viking Head with Horns. He has been convicted of credit card forgery, unauthorized use of credit card data, assault, obstructing a peace officer, possession of stolen property, and possession of controlled substances. He is thus inadmissible to Canada. 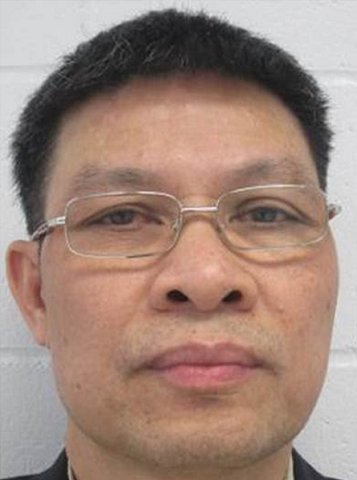 Alias: Truong, David (born the 27th of February, 1958); Truong, Doan; Lam, Tien Dat. He was born in Vietnam on the 6th of June, 1958. His last known address was in Toronto, Ontario. 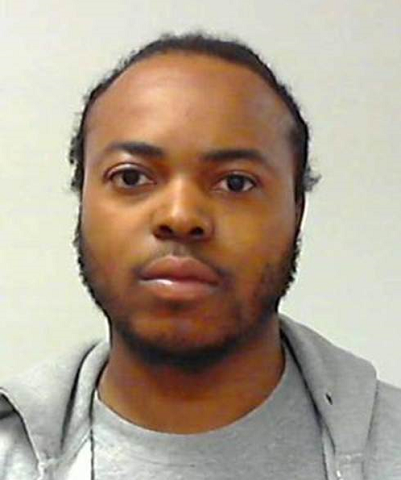 He is convicted of possession of stolen property, breaking and entering, discharging a firearm, and possession of instruments for breaking into coin operated devices. He is thus inadmissible to Canada. Alias: Okie, Kaff; Abdi, Rahman. He was born in Ethiopia on the 29th of November, 1971. His last known address was in Montreal, Quebec. He may be sporting a mustache. He is convicted of conspiracy to commit sexual assault, forcible confinement, and sexual assault in conjunction with another person. He is thus inadmissible to Canada. He was born in Turkey on the 15th of June, 1967. His last known address was in Toronto, Ontario. 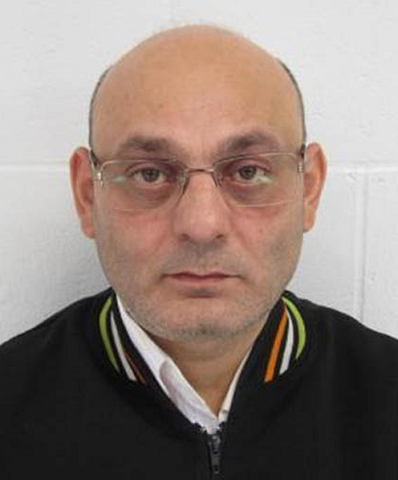 He has been convicted of an offence that is an offence if committed in Canada. He is thus inadmissible to Canada. Alias: Melendez Aqrumiets, William; Melendez, Arquimides; Melendez, W Azrumiets; Melendez, William; Melendez, William Arquimi; Orrellana Melendez, William Arq; Orrellana Melendez, William Arquimi, William Arquimides, O Melendez; William Arquimides, Orrellana Melend. He was born on the 22nd of October in El Salvador. His last known address was in Edmonton, Alberta. He has a scar on his left forearm and on his left knee, and he has a “MELENDEZ” tattoo on his left forearm. 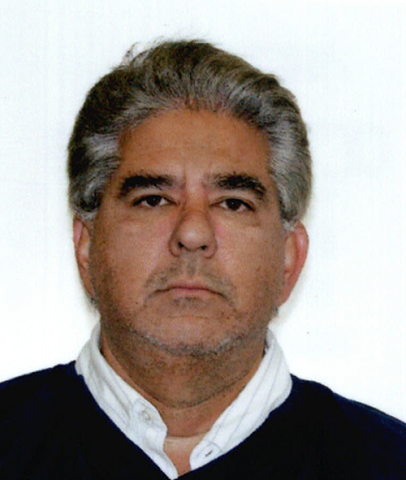 He has been convicted of fraud of over $5,000 and is thus inadmissible to Canada. Alias: Oludare, John; Oludare, Daniel; Hanloin, James. He was born in Nigeria on the 24th of January, 1971. 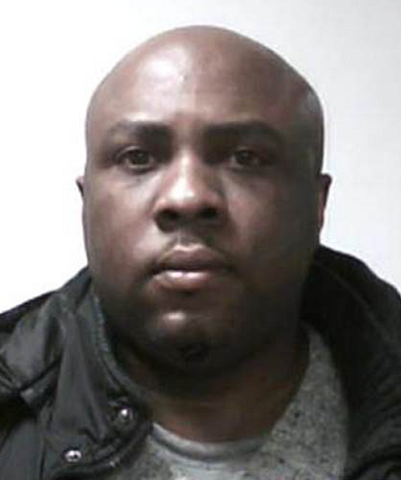 His last known address was in Brampton, Ontario. He has been convicted of an offence outside of Canada that would be an offence if committed here in Canada. He is thus inadmissible to Canada. He was born in Jamaica on the 6th of October, 1990. His last known address was in Brampton, Ontario. He has scars on both cheeks approximately 2 inches in size. 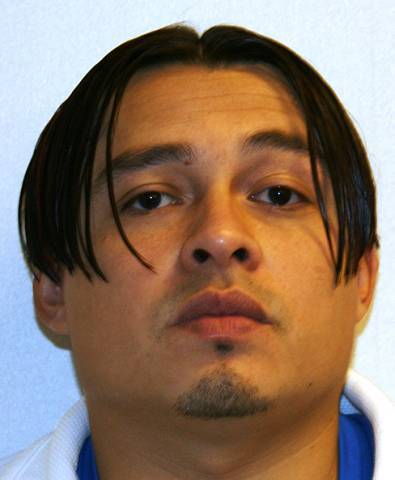 He has been convicted of breaking and entering, and trafficking in a controlled substance. He is thus inadmissible to Canada. 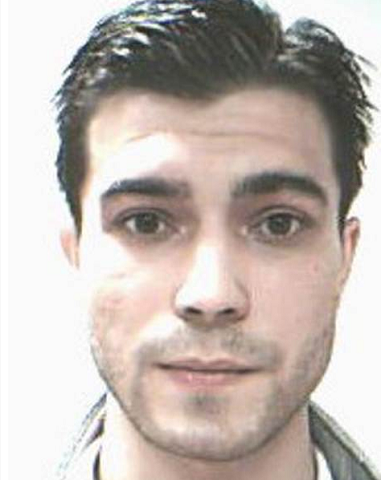 All images are screenshots from the CBSA's Most Wanted list.